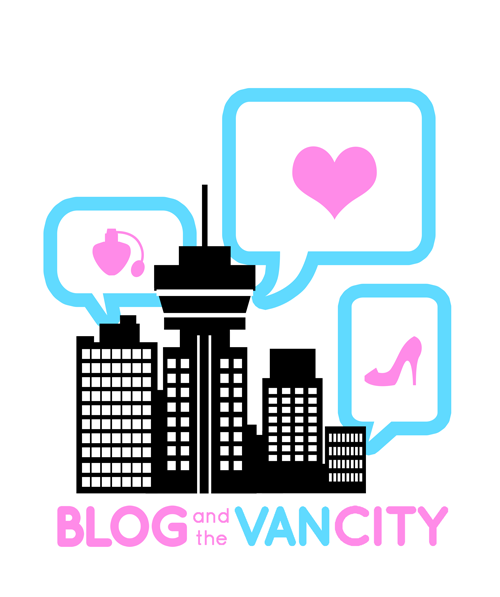 I am super excited to announce the first annual Blog and the (Van)city fashion and beauty blogger mini-conference in Vancouver!! Together with my dear friends Sheila and Angela, we decided to create this annual event to bring together bloggers to learn from one another and to meet other bloggers like themselves. One of the greatest motivators that keeps me blogging is the connections I've made with other bloggers in the city and beyond. Finding a group of bloggers that have become my friends in real life is truly one of the most rewarding experiences ever and this event aims to help other bloggers become real life friends as well. We also want to hear about your experiences too, so don't feel shy to share! Who: Brandi Halls (North American PR and Campaign Director for Lush Cosmetics), Cynnamon Schreinert (Media Rep for London Drugs), Gemma Bishop (Hawksworth PR), Sarah Murray (Fashion Capsule PR), Alison of Alison*Elle and many more! Why: Meet amazing local bloggers, make connections with the biggest Vancouver PR and brand respresentatives and win fabulous prizes and goody bags from Metrotown, Lush Cosmetics, Almay, Marcelle, Revlon and more! Click here to request an invite now!